To support online leadership development, local community service, and international group travel program for the next generation of community and global leaders. The organization’s primary program, B the Light, is a team based program that includes online leadership development, local community service, and an international group service. The current project will engage a team of 15 undergraduate and graduate students from Nyack College (NY) whose efforts will result in the construction of one primary school in Haiti. This school will serve over 400 children and adults from a rural community and will serve as a catalyst for sustainable and positive community development with the community. 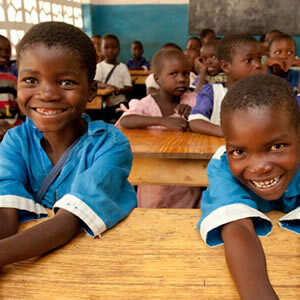 BGood will partner with buildOn to coordinate the building of the school in Haiti. To support the presentation of two concerts in 2018, The Iva Bittova concert, titled The Lively Artist, and Seraph Brass, dynamic brass quintet comprised of America’s top female brass players. Classics on Hudson’s mission is to enrich the cultural life of the greater Hudson community by presenting concerts that span from the classics to contemporary music, performed by internationally celebrated artists. Its goal is to promote understanding and enjoyment of music through educational and concert experiences for audiences of all ages. To support the continuation of its Gleaning Program and to support its innovative Columbia County Mobile Market. Long Table Harvest is a grassroots organization founded in 2015 with the mission to cultivate social and economic equality in the local food system through dynamic, inclusive and creative collaborations across a diverse rural community. 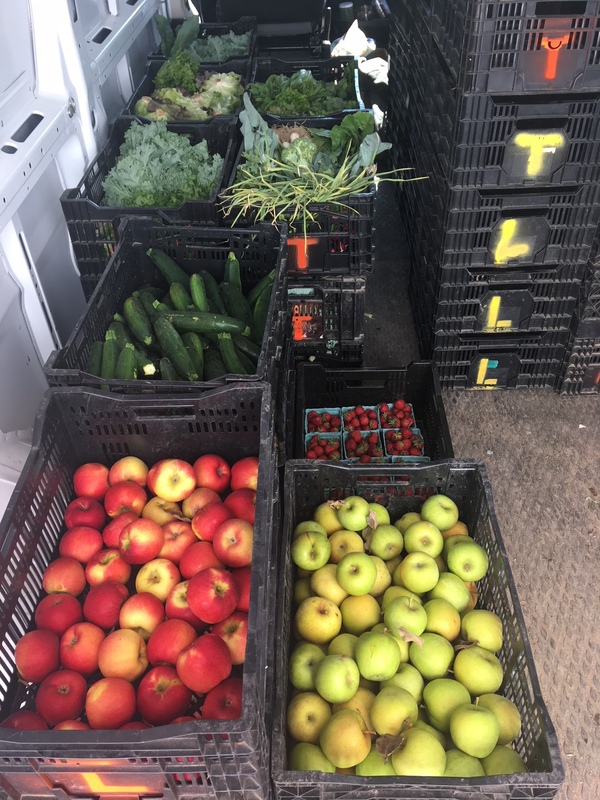 Long Table Harvest focuses on gleaning and distributing fresh fruits, vegetables and meats from local farms to food pantries as a way of alleviating the burden hunger plays on the community. This year, Long Table Harvest will also make wholesome food available to everyone in the county by bringing a market directly to consumers. The CCMM is designed to be a fair and convenient way to purchase food year-round that will offer a range of minimally processed foods to meet the tastes and needs of all people living in the county. The project is a community-centered response to the immediate challenges of a food- and economically-insecure environment that currently exists in the county. 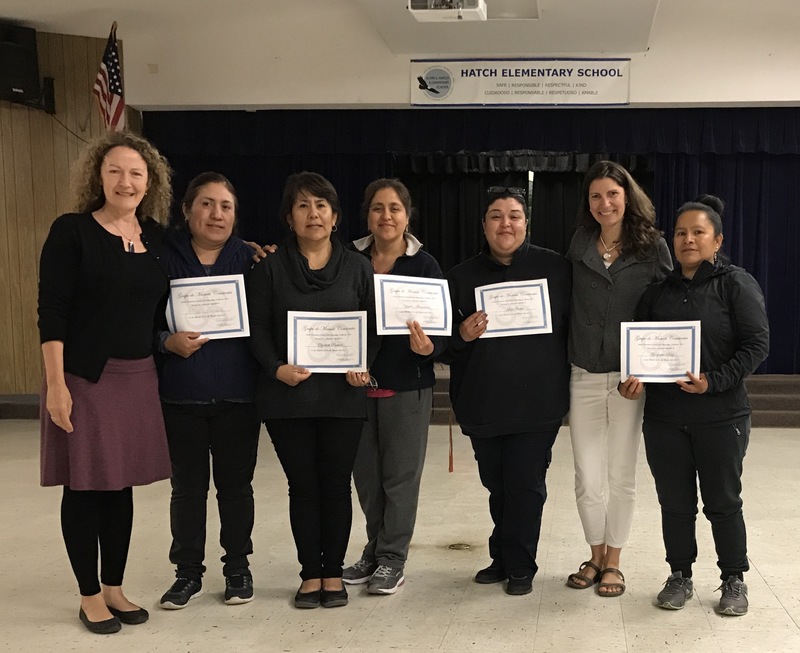 To support a health and wellness program for low income Spanish speaking mothers in East Palo Alto and Half Moon Bay, California. The goal of Mind Body Moms is to provide a venue that works to increase social-emotional support, boost physical health, reduce stress, and equip mothers with positive discipline tools. The expected result is improvement in maternal health and wellness for disadvantaged mother.